HANCOCK — Students in Hancock Schools were back in the classrooms Tuesday, though some temporary changes are in place while repair work continues at Barkell Elementary. 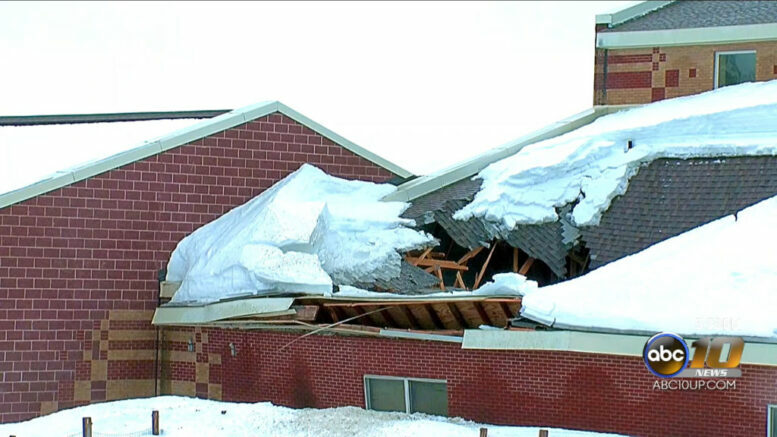 Last Thursday, a portion of the roof collapsed under the weight of heavy ice and snow, causing all schools in the Hancock District to dismiss students early and cancel classes for Friday and Monday. In the aftermath of a last week’s roof collapse, The Hancock Public School board was briefed last night and also heard from civil engineers, and reviewed the state inspector’s report. School officials believed classes would have resumed yesterday, but additional issues with the building, were discovered. At the regular meeting of the Board of Education, Operations and Maintenance Manager Robert Brunet explained that defaults in the trusses of the roof were found and need to be shored up before students could be allowed in elementary building. While students had the day off yesterday, school faculty and many community members spent the day making preparations for the rest of the week leading up spring break. “The teachers were working today to get materials down there, and make sure that they had everything they needed,” Beaudoin said. “Coordinated with cooks today, make sure that we can serve meals, breakfast, and all those pieces. So those were all of the logistics so we’ll be good for the rest of the week so we’re very excited about that. Today, repair crews worked in full force to repair the building. Most of the work is expected to be completed by the end of the week with contractors wrapping things up while students are on Spring Break the following week. 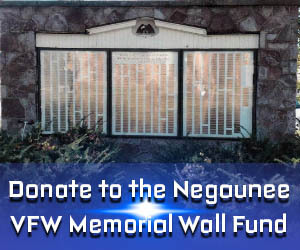 The final repairs to the section of the building damaged when the roof collapsed will take place over the summer, with that area closed off for the time being.